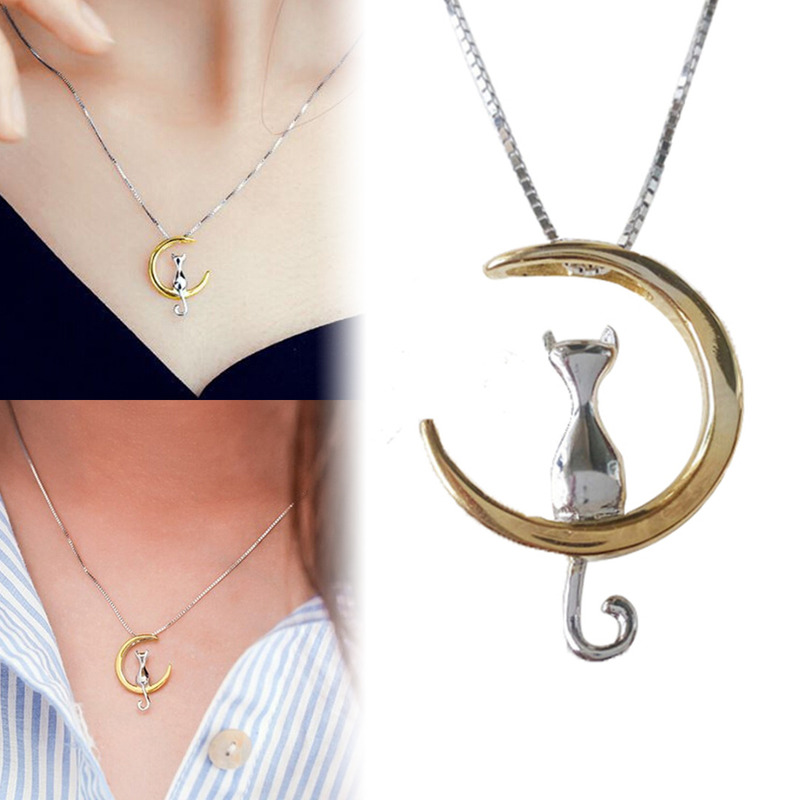 Show off your love for your cat and all the cats in the world. Beautiful pendent in silver or gold colors. This is elegant and classy and can be shown off whether with friends or out at a big party or function.